PayPlans contributed to the first ever Joomla World Conference, which was held last year. We got lovely compliments from our friends and supporters there. Inspired very much from the San Jose experience, this year we are head starting by attending as well as sponsoring the Joomla Day 2013 held at the Financial Capital of India -- ÃÂ¢Ã¢âÂ¬ÃÅ Mumbai ÃÂ¢Ã¢âÂ¬Ã¢âÂ¢. 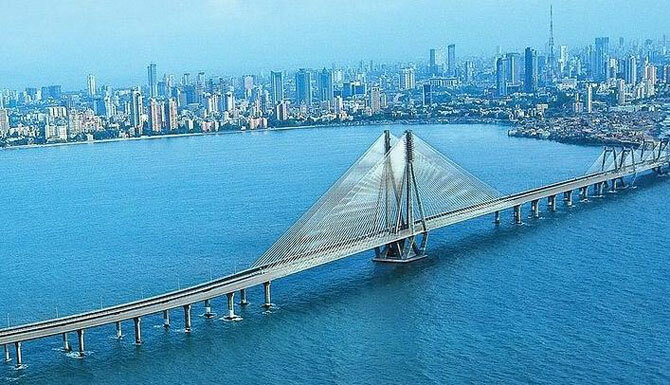 Mumbai formerly known as Bombay is the heart to the Indian Economy, Share Market, Sensex etc. 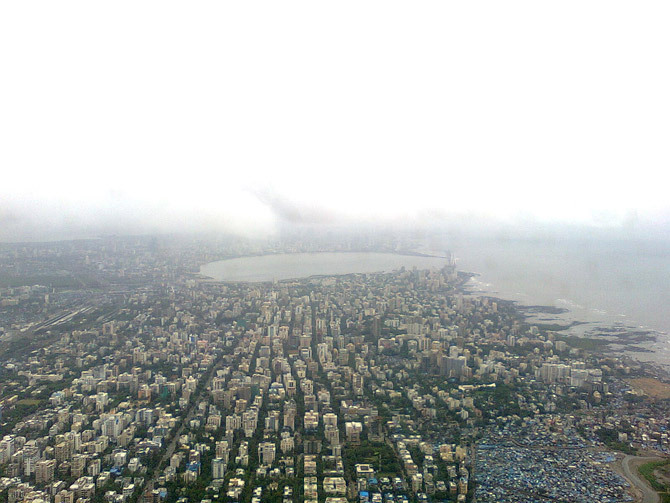 All of which is controlled by Bombay Stock Exchange and even home to the Indian Cinemas termed as ÃÂ¢Ã¢âÂ¬ÃÅBollywoodÃÂ¢Ã¢âÂ¬Ã¢âÂ¢. ItÃÂ¢Ã¢âÂ¬Ã¢âÂ¢s on this expressway, of the Indian Economy that this yearÃÂ¢Ã¢âÂ¬Ã¢âÂ¢s first Grand Joomla Day is to be held. We all are very excited to attend the Grand Day on 9th and 10th of February. Specially when we will be able to meet our Joomla buddies. Till now I had not been able to visit the Joomla Days but used to enjoy the awesome experiences from my teammates. Now, I am bubbling away to meet my joomla buddies in real and get to know new people, their joomla beliefs and exchange of thoughts and definitely get to cognize a whole new perspective of Joomla usage. 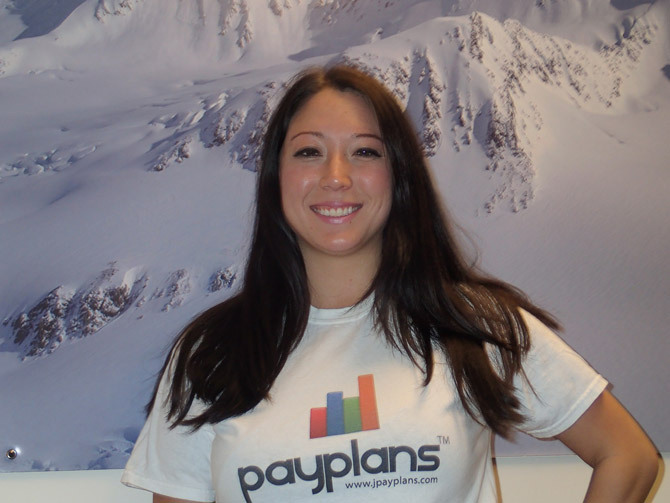 As a matter of fact in the Joomla Day program two of the talks are going to be given by the PayPlansÃÂ¢Ã¢âÂ¬Ã¢âÂ¢ team. âLets be a Joomla! EntrepreneurÃÂ¢Ã¢âÂ¬ÃÂ. He himself is a one at Ready Bytes Software Labs, guiding the team with his perceptiveness. He also wishes to extend his understanding to the masses -- for ways one may use to contribute back to Joomla rather than the conventional ways. 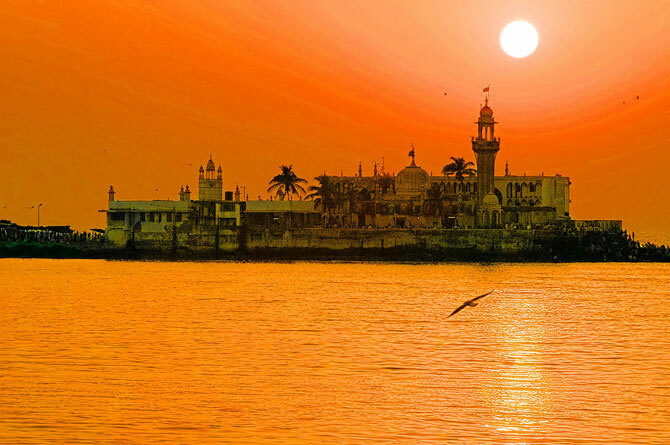 If you are planning to visit the historic Mumbai on the specific dates of the Meet-up then, please do remember to give us a tap on the shoulders, you will recognize us easily. Just look for the PayPlansÃ¢âÂ¢ logo on T-shirts. It would be very honorary for us to meet you at the event. See you at the Joomla Day India 2013 !! !